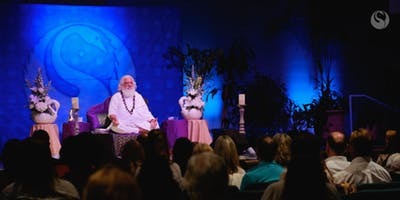 Master Yogiraj Satgurunath Siddhanath comes to San Francisco for a Blissful Evening of Meditative Experience and Transformation. Register today for this life-changing event. 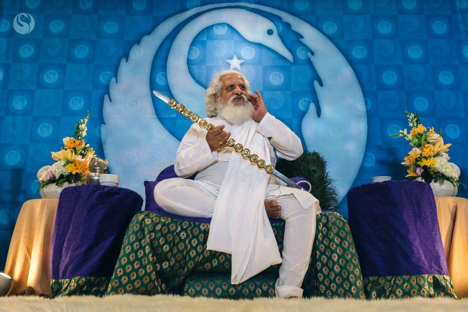 This is the first of a 2 events with Yogiraj Siddhanath in San Francisco. Click here for Sunday’s program.